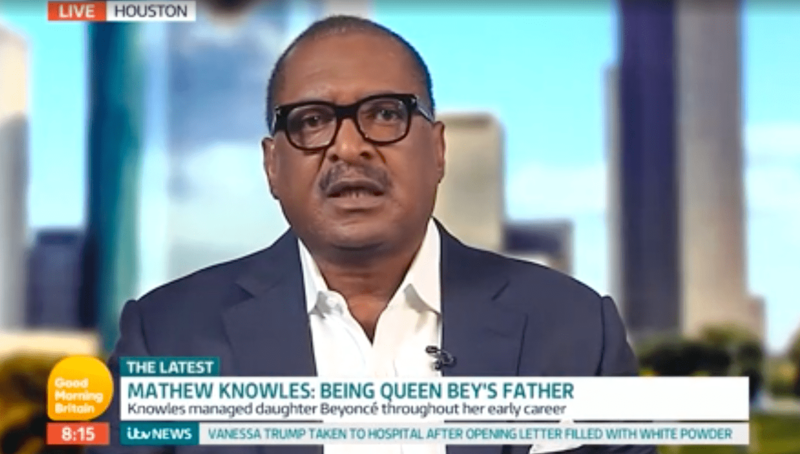 Mathew Knowles has given his two cents on the infamous elevator spat between rapper Jay Z and sister-in-law Solange Knowles. 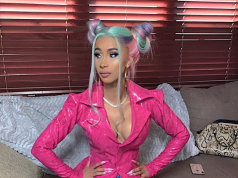 Most people might recall the video footage from the 2014 Met Gala that shows Beyoncé’s sister Solange viscously attacking Jay Z in an elevator. 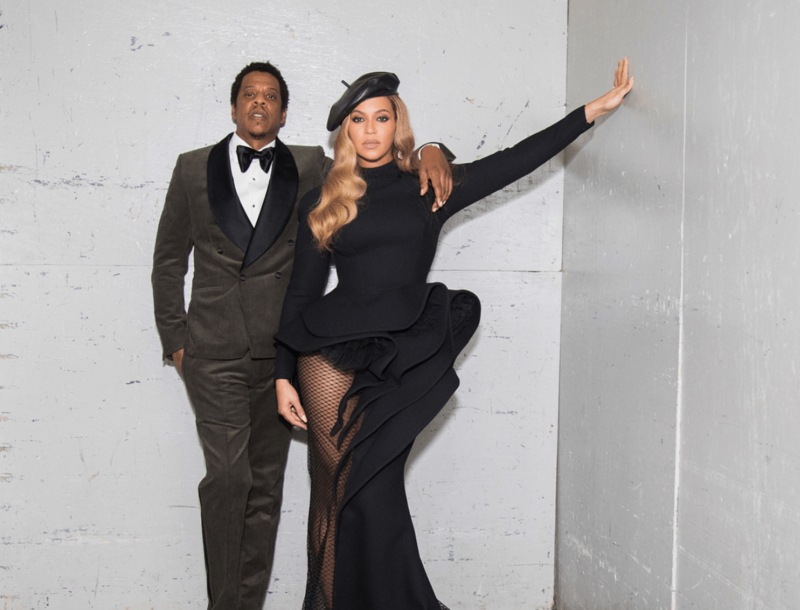 Rumours swirled that Solange had accused Jay Z of cheating on Beyoncé, and had lashed out before the big event. 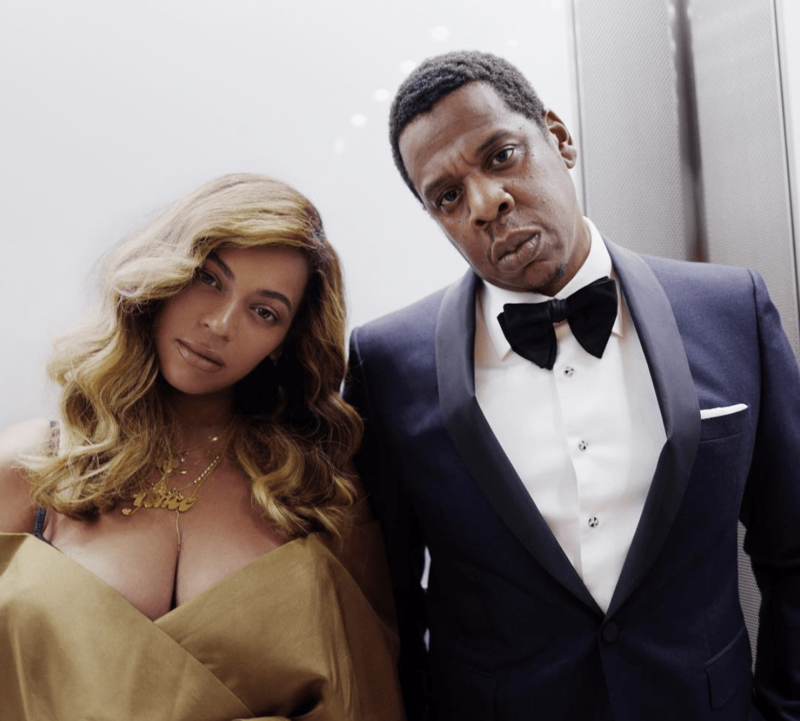 Speaking to The New York Times in 2017, Jay Z admitted that he “shut down all emotions” – which inevitably led to him cheating on his wife. Mathew also went on to say that Beyoncé’s success is all due down to her lighter skin colour.